If you can see Overwatch’s Genji you’ve probably let him get too close. The same applies to his character in Heroes of the Storm. And if that happens, whatever you do, don’t shoot him. With his X-Strike ultimate waiting in the wings as well the other team really didn’t stand a chance. 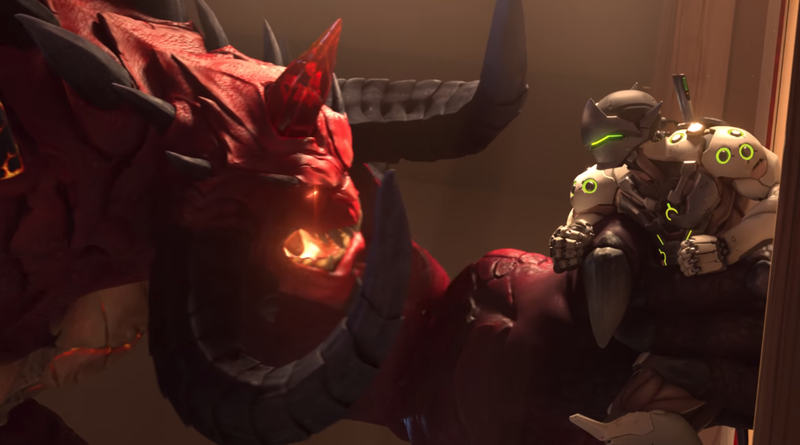 Overwatch characters started taking over Heroes of the Storm in spring of 2016 when Tracer was first added. Whether you think that’s been an awesome development or has somehow made the game less unique, getting to see Tracer/Genji fights recreated on an isometric battlefield is great.